“For the past two decades, technology has transformed the ways people communicate, learn and conduct their daily lives. Now, educators and policy makers are joining forces to leverage the power of video games as effective teaching and learning tools in American classrooms. On September 16, the White House launched Digital Promise, a public-private partnership aimed at incorporating technological tools into American classrooms. The program, initially funded by the U.S. Department of Education, Carnegie Corporation of New York and The William and Flora Hewlett Foundation, will support research and development efforts at a new Digital Promise Center. The Center is tasked with identifying effective teaching technologies, developing new approaches for rapid evaluation of new products and exploring ways to expand the market for learning software. 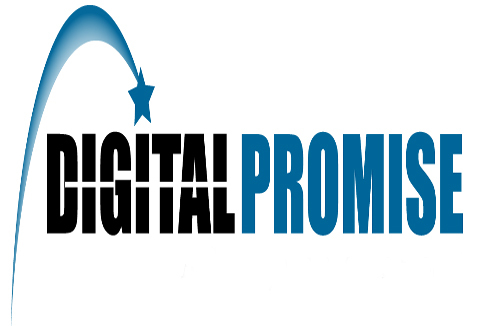 In addition to supporting research and development, Digital Promise is kicking off a variety of efforts designed to motivate and engage students, including the 2012 National STEM Video Game Challenge. The Challenge, which first launched in September 2010 as part of the White House’s Educate to Innovate campaign, seeks to generate interest in science, technology, engineering and math (STEM) subjects and related career fields. The Entertainment Software Association (ESA), The Joan Ganz Cooney Center at Sesame Workshop, E-Line Media, the Corporation for Public Broadcasting PBS KIDS Ready to Learn initiative and the AMD Foundation are again partnering to implement the second year of the competition. This new round will launch in November and challenges today’s youth to put their STEM skills to the test to design the next educational video game. Use of video games and other technologies in the classroom is also generating interest on Capitol Hill. The U.S. House of Representatives’ Committee on Science, Space and Technology recently held a hearing titled “STEM in Action: Inspiring the Science and Engineering Workforce of Tomorrow,” during which Michael Gallagher, president and CEO of the ESA, testified about the educational value of computer and video games. Gallagher joined Tony Norman, president and CEO of Innovation First International, Inc. and Nancy Conrad, chairman of the Conrad Foundation, to discuss how the private sector is improving STEM education in the U.S. and discuss opportunities for the federal government to support these efforts. I take this as a positive. It looks like this is another affirmation that Uncle Sam recognizes gaming as a legitimate tool for more than just entertainment, but a tool that can be used for learning.